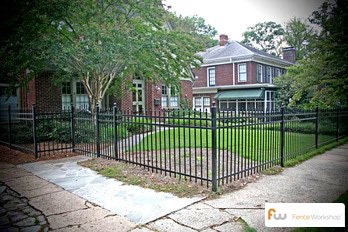 Looking for steel fencing in Raleigh, NC? Fence Workshop™ of Raleigh is a distributor of Ameristar Montage as well as many other types of steel fences. Montage fences are recognized as the best in the industry, and we are able to offer some of the most competitive prices, supplying our products in and around Raleigh, North Carolina. Whether it’s the city terrain or the suburban neighborhoods found throughout Raleigh, we service all parts of the city and can match your steel fence to the already existing landscaping. Our steel fences are much stronger than aluminum and can last just as long due to the advanced technologies that go into the fence’s exterior powder coating. Why choose Fence Workshop™ for steel fencing in Raleigh, North Carolina? 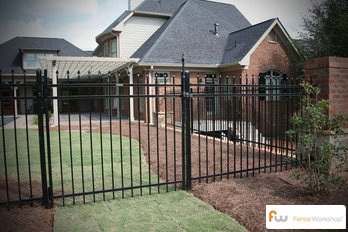 We supply all styles of steel fences in Raleigh. 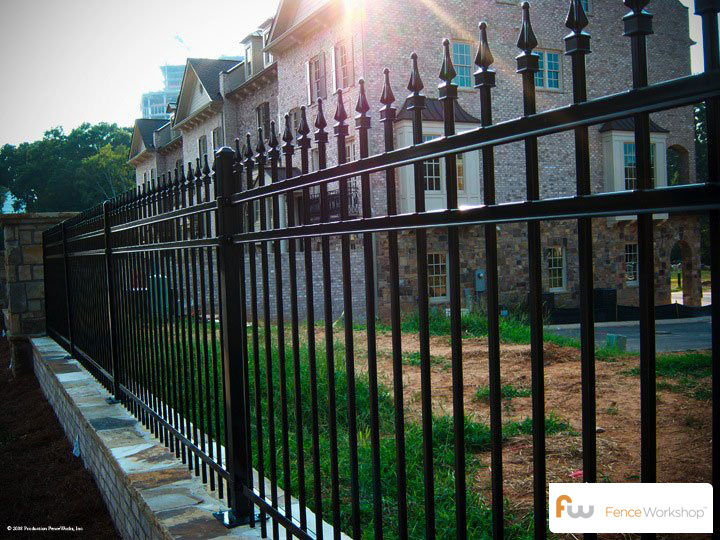 We’re a leading Raleigh fence company that supplies steel fences in Raleigh, NC and surrounding areas like Apex, Durham, Cary, Chapel Hill, Wake Forest and more.